Starwood Preferred Guest is offering guests of Four Points by Sheraton properties breakfast for a buck–a full American breakfast and coffee for just $1. The offer is valid at participating hotels in North America for stays booked by March 15, 2015 and completed by March 31, 2015. Use rate plan FPBKPKG when booking at (877) 782-0020 or book online.  Visit http://insideflyerus.wpengine.com/link/?11935 to learn more. Bottom line: The breakfast is available for new bookings only and blackout dates may apply. Also, the dollar breakfast is offered for just one person. Your travel companions will have to pay full price for their breakfasts.